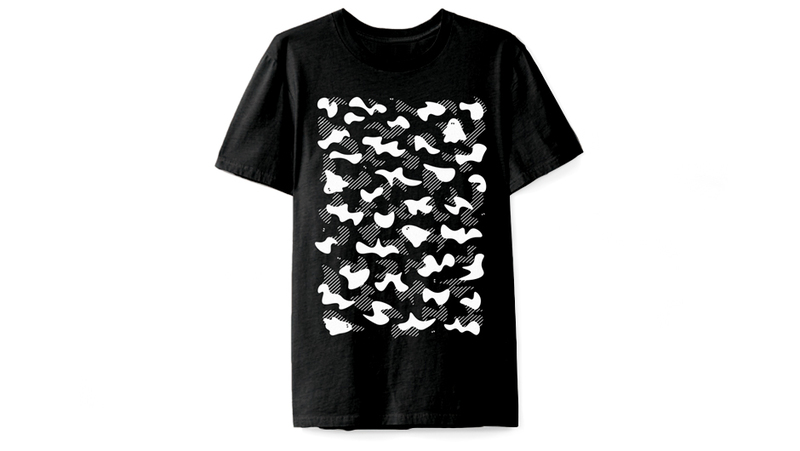 MONOMACHI 10th: BOO SCOOP & SPECIAL TEE! 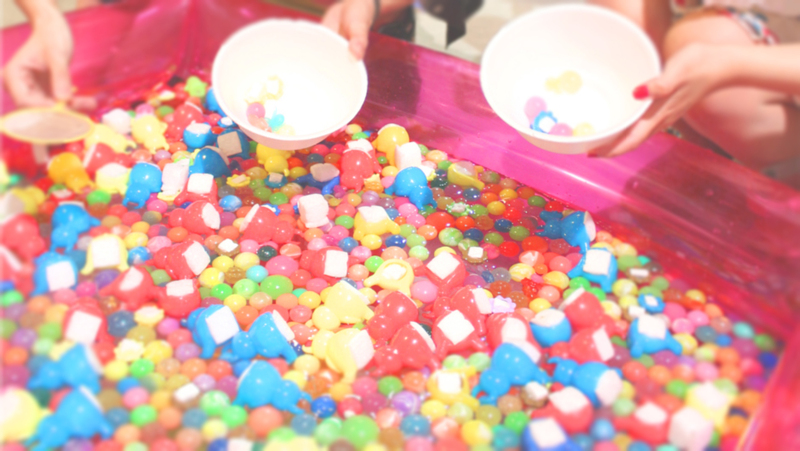 At this year’s monomachi we will hold “Uamou and Boo Scoop” game at Satake Shoutengai (Shopping Street) as part of “Kids Monomachi” which was just launched last year! For those who recorded high scores we will humbly offer a rare Manpuku Uamou as a special prize! Also we asked MOZ to do whole designing of the staff T-shirt for “Yuushokuya Boo” this year. You can purchase one also here at the Satake Shoutengai. The T-shirt is only available for 4 days consists of monomachi this weekend (Saturday and Sunday only), August 5th (Saturday) and 6th (Sunday) Summer Festival in 2k540. It’s first come, first serve basis and it will be discontinued as soon as it sold out! 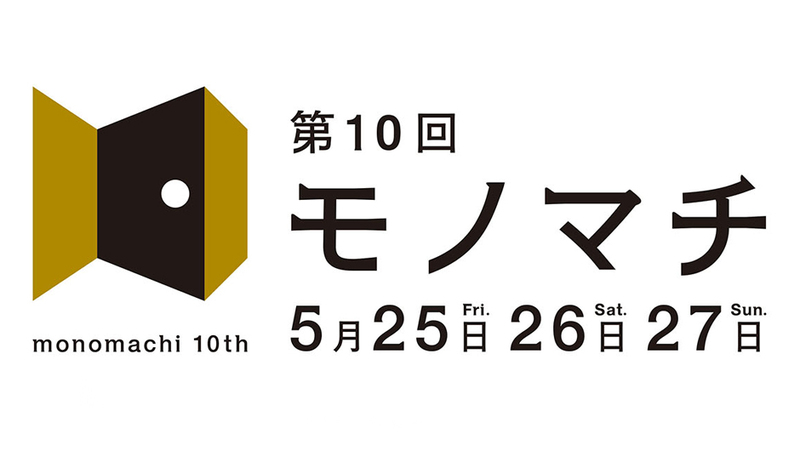 This weekend more than 200 artists, artisanal shops and factories will open their doors for the 1oth edition of MONOMACHI CITY WALK, a three-day festival celebrating Taito-Ku’s artisans and master craftsmen. ◆ Where can I get a map? You can join the fun by downloading a map app. or map image or you can pick up a printed map at our store or any other participating stores in Taito-Ku. This year you can expect to attend many demonstrations, join several workshops and shop for specially created artisanal items so get your comfortable walking shoes, plan out your route and don’t forget to prepare your water flask!